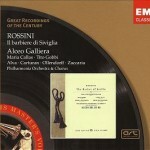 This Barbiere has been praised again and again as the definitive recording of Rossini’s masterpiece. 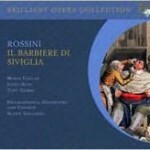 Granted, by modern standards of Rossini scholarship it’s an “inauthentic” performance. All the standard cuts are in place (including, as was usual for the day, one recitative passage whose absence leaves a gaping plot hole), as are transpositions, line-reassignments, and an elaborate cadenza added to “Contro un cor” for the superstar soprano Rosina who sings it. But I defy even the biggest authenticity stickler not to be charmed by Alceo Galliera’s reading of the score: thoroughly elegant yet surging with comic energy. 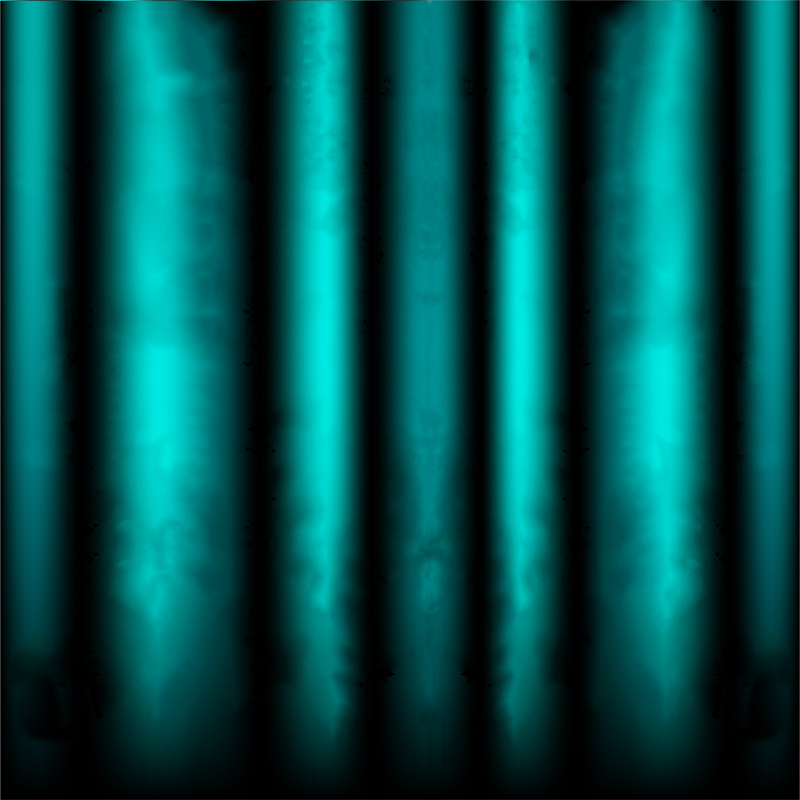 Furthermore, every singer is a sterling performer who inhabits his or her role completely, yet never resorts to the clowning that cheapens other Barbieres, instead maintaining a stylish atmosphere of dry, subtle humor. 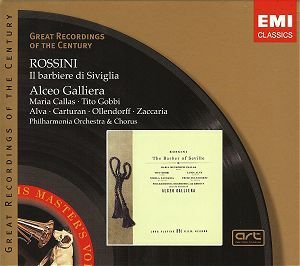 Maria Callas’s Rosina is probably the recording’s main attraction, and the legendary soprano lives up to her great reputation. 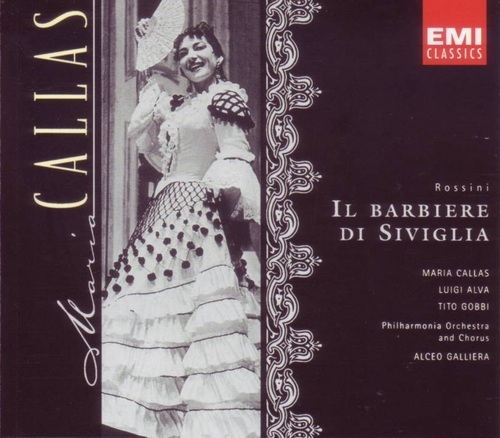 The Callas timbre is always a matter of taste, but she sails effortlessly through the role’s virtuoso demands, and her voice’s unique smoky tang enhances her wily characterization. Her Rosina is a deliciously subtle minx; outwardly a delicate ingénue, yet shrewd and sly as can be. 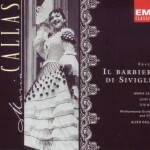 But Barbiere is an ensemble opera and Callas is far from the only star presence. Equally outstanding is the inimitable Figaro of Tito Gobbi. With his ruggedly handsome baritone, which he shapes and reshapes effortlessly from a silken thread to a thunderous wave of sound and anything in between, he offers a masterful characterization: virile, sharp-witted, laughing, and the true commander of any given situation. 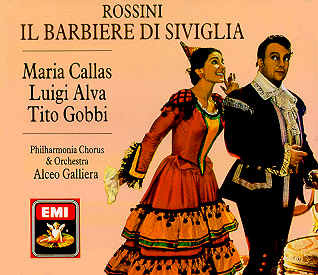 As Count Almaviva, the young Luigi Alva is a classic Rossinian male ingénue, with his pure, bright tenor at its freshest and sweetest (though his coloratura is a bit less secure than on later recordings), and he has great fun in his two “disguises” yet never overacts. Fritz Ollendorf’s Bartolo is, admittedly, the cast’s weak link with his lightish, dryish voice, but his patter is strong and his understated performance is a believable portrait of a crotchety, ineffectual old curmudgeon. 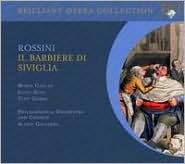 Nicola Zaccaria is an excellent Basilio, vividly acted and sumptuously sung, while Gabriella Carturan’s solid Berta completes the ensemble. 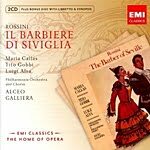 Whether this Barbiere is truly definitive or not, I can’t say, but without question it’s a must-hear for Rossini lovers. 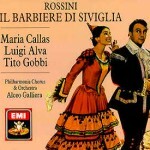 Its entire cast and atmosphere, but particularly the exceptional performances of Callas and Gobbi and the infectious joy of Galliera’s conducting, make it a truly classic recording, worthy of its fame.